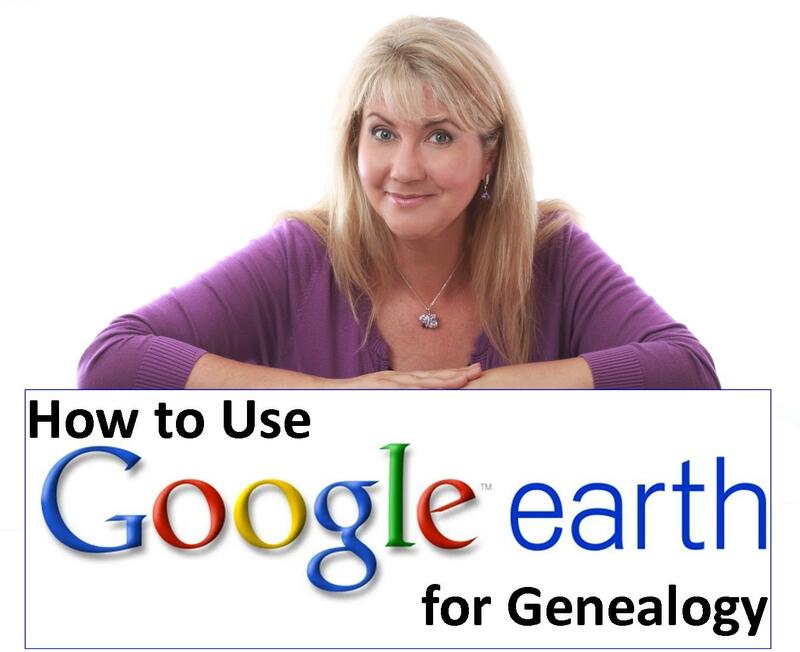 In the FREE Google Earth for Genealogy video class below, you will learn how to unlock mysteries in your research, from unidentified photographs to pinpointing homesteads. 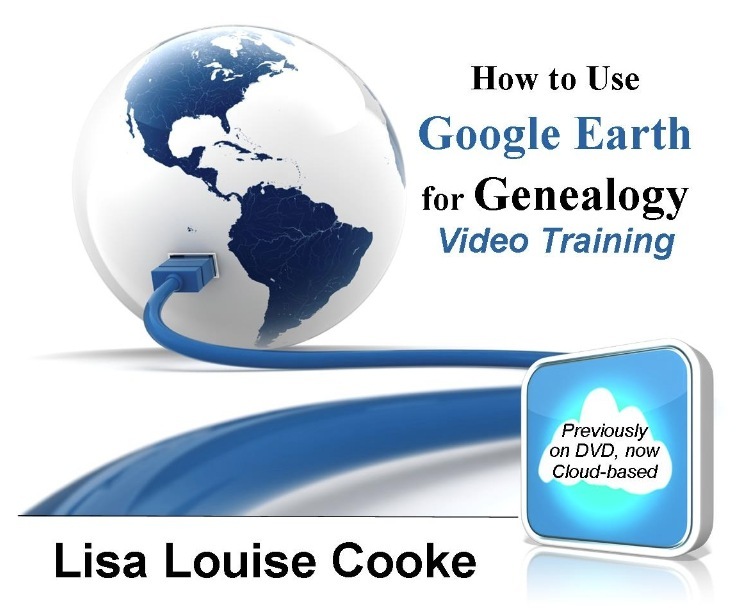 Below the video player are more resources to help you get the most out of Google Earth for genealogy. 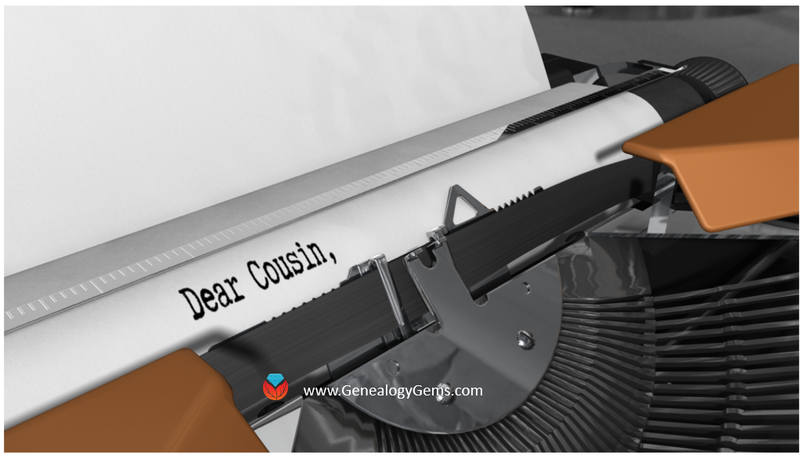 The Genealogist’s Google Toolbox, Second Edition by Lisa Louise Cooke. 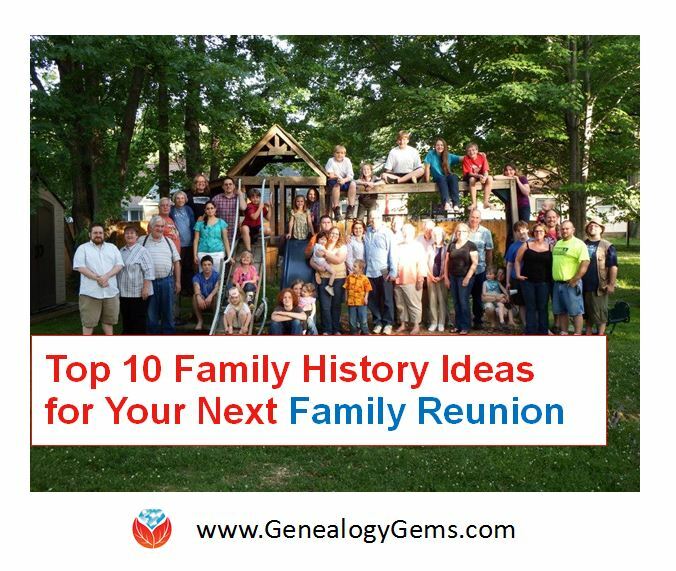 This book has 7 full chapters on Google Earth! 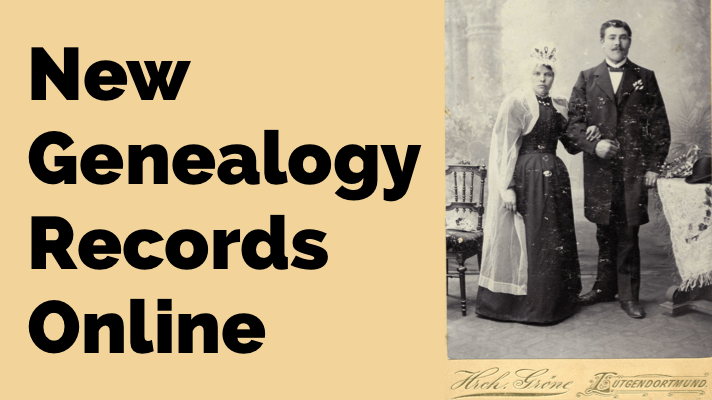 The 2nd edition, fully revised and updated in 2015, is available in print and e-book form.